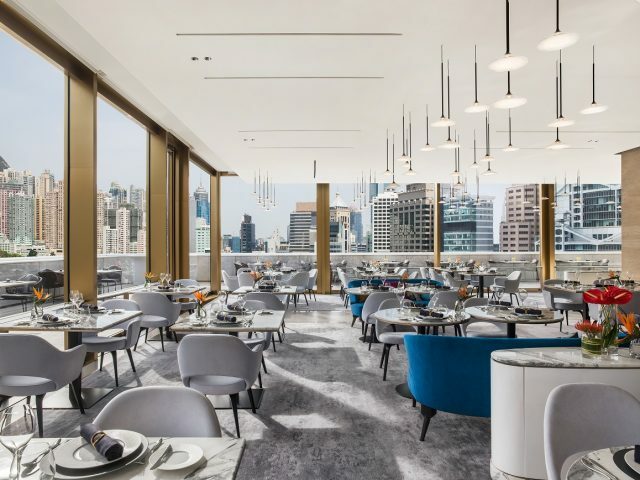 The Murray, Hong Kong, a Niccolo Hotel, launches Popinjays, its sophisticated rooftop dining and bar concept. 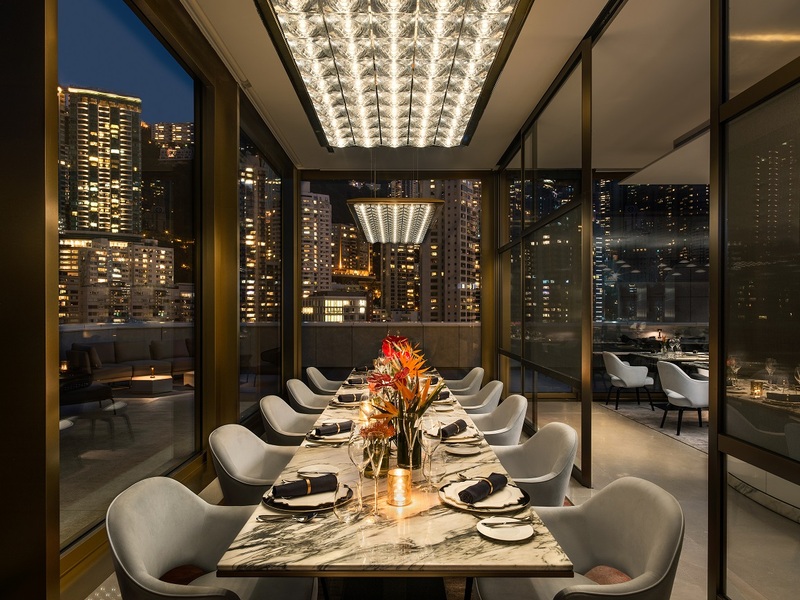 Reflecting Hong Kong’s vibrant, cosmopolitan style, the lifestyle destination is designed to attract the city’s flamboyant, fashionable crowd throughout the day and late into the evening. Popinjays takes its name from the resident cockatoos along neighbouring Garden Road, Hong Kong Park and Hong Kong Zoological and Botanical Gardens. Naturally drawn to being part of a flock, and rarely flying solo, the habits of these birds embody Popinjays’ sociable spirit. Every Friday and Saturday, diners can look forward to the party-prompting ‘Birds of a Feather menu.’ Available for a minimum of four guests, it features a selection of shared dishes and free-flow cocktails. 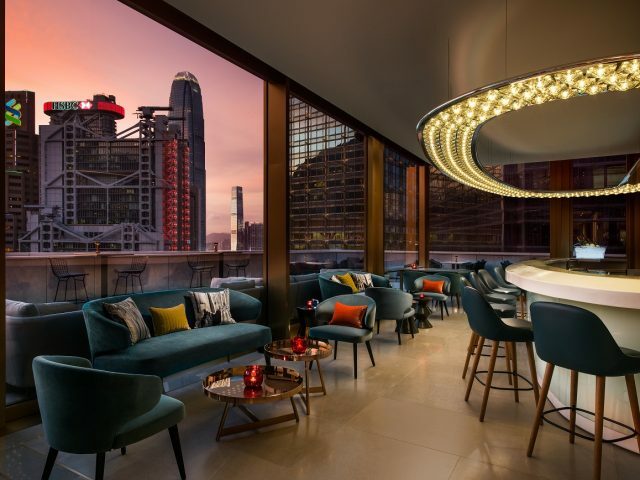 Transitioning from day to night, a resident DJ will greet Wednesday to Saturday evenings with a smooth blend of chilled tunes and hot mixes. Which networks do Malaysians rank the best for their current mobile internet experience?